Alan Goslar retired from Visa International in 2001 after some 35 years in the Financial Services industry. He still maintains an active involvement in payments services, however, through a number of board and advisory positions. As a specialist adviser, Alan has undertaken a number of assignments focusing on the eCommerce payments sector. These have included advising a number of Banks and Payments Services Processors worldwide on the requisite risk management and compliance processes for eCommerce, the resolution of compliance matters with Visa and MasterCard, and the introduction of new payments mechanisms. Alan’s last position with Visa International was Executive Vice-President of Products for Visa’s CEMEA region. Prior to that he was EVP for Business Development for CEMEA. 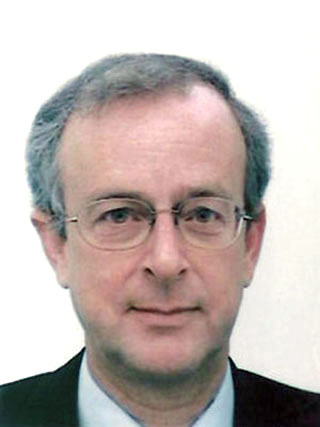 Alan was originally recruited by Visa International in 1984 to establish the systems and technology activities in London, which he then managed for several years. Prior to joining Visa, Alan worked for some 17 years at Standard Bank of South Africa, in a variety of positions. These included managerial positions in Branch Banking, Card Division, Corporate Banking, Electronic Banking, and Information Technology.